Since October 2018, the Canadian Association of Professional Sommeliers (CAPS) Ontario has partnered with Lifford Cannabis Solutions to introduce the community to learning about cannabis in monthly events entitled the Hospitality Sessions. Held on the third Wednesday of every month, the Hospitality Sessions have proven to be a hugely successful and wonderful learning experiences. 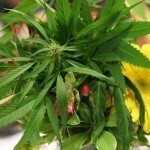 Topics have included the Cannabis Cocktails with guest speaker the Cocktail Whisperer himself; Warren Bobrow. The next instalment will be held at Lifford Wine & Spirits (471 Jarvis Street) on February 20th to learn more about how cannabis will impact the hospitality industry. 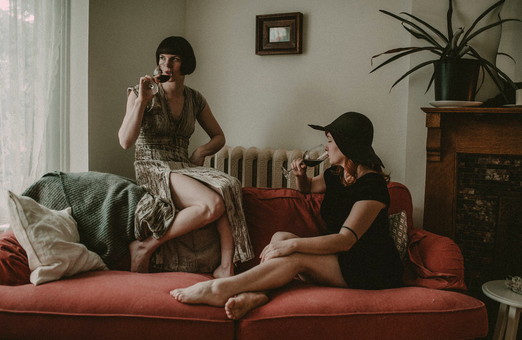 Join us before the Restaurants Canada Show for a Session focused on infused dining and natural wine, hosted by the Grape Witches and up-and-coming Chef Charlotte Langley. This event will feature a panel of all-star Toronto chefs experimenting with infused cuisine.